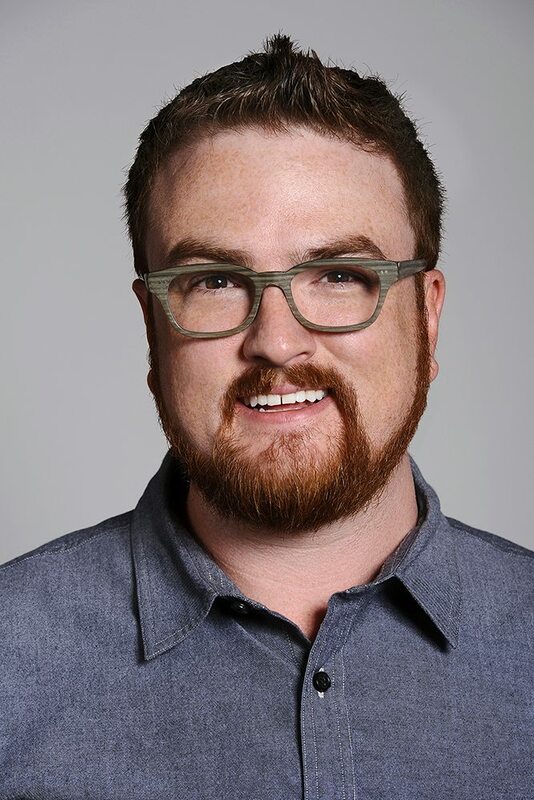 Ben Folts, Emmy Award-winning Finishing Editor, ensures the moving pictures and sounds made by the creative forces of the world come together in the way clients intended. He describes his role as “a spiritual guide through the often complicated jungle of post production,” making sure the productions look as good as they can. Ben attended Full Sail University as well as a small college in his home town of Jackson, Michigan, but credits most of his education from working in Los Angeles with the talented artists and producers who were generous enough to allow him to learn from them. After college, Ben moved to Los Angeles, where he worked as a waiter for six months before a customer gave him his big break. Because he started his editing career offline and worked on a variety of projects, Ben understands the creative intent of a project which he brings to many of the shows that he works on, including “Colony,” “America’s Got Talent,” “Shark Tank,” “Academy Awards,” “Billboard Music Awards,” “Rock and Roll Hall of Fame Induction Ceremony” and “Game of Thrones” (HBO). Ben enjoys bringing a fresh perspective to the creative process while consistently adapting to new technologies and storytelling methods.